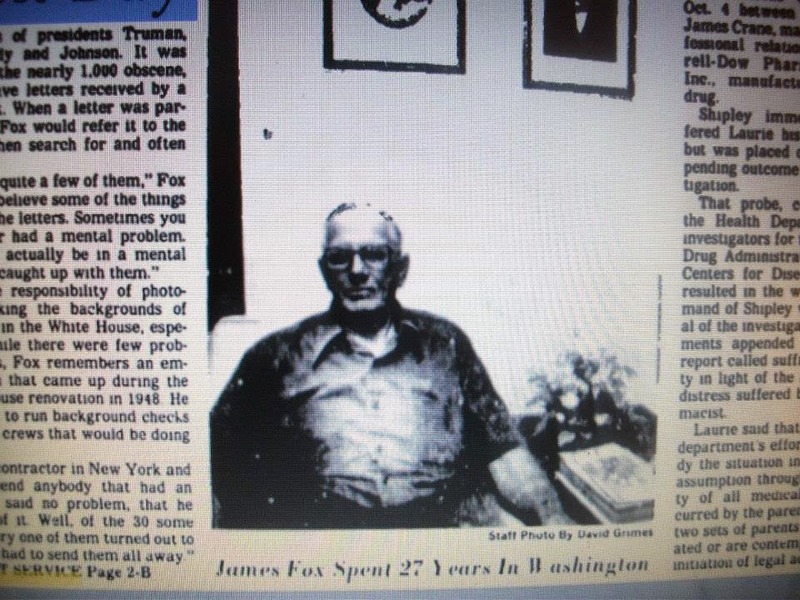 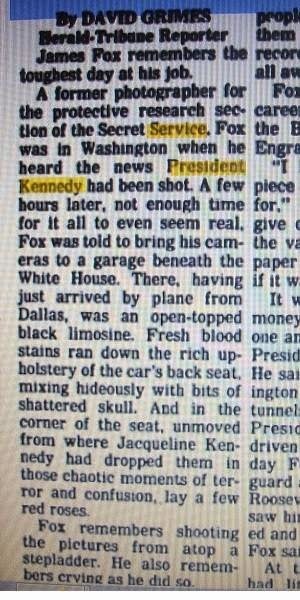 Fox, who died in 1987, was a photographer with the U.S. Secret Service when he was entrusted with the autopsy film negatives by JFK’s physician and told to develop them. 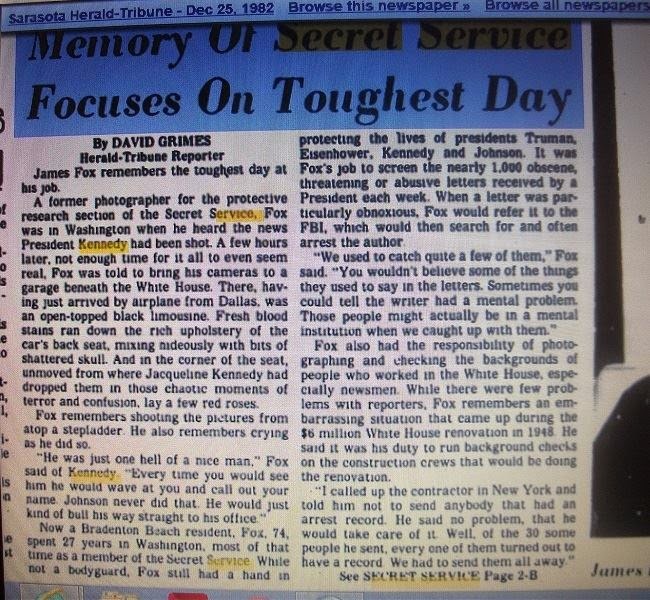 Crouch – who worked as an adviser on the film JFK – received the photos from Fox in 1981 on the very day President Ronald Reagan was shot. 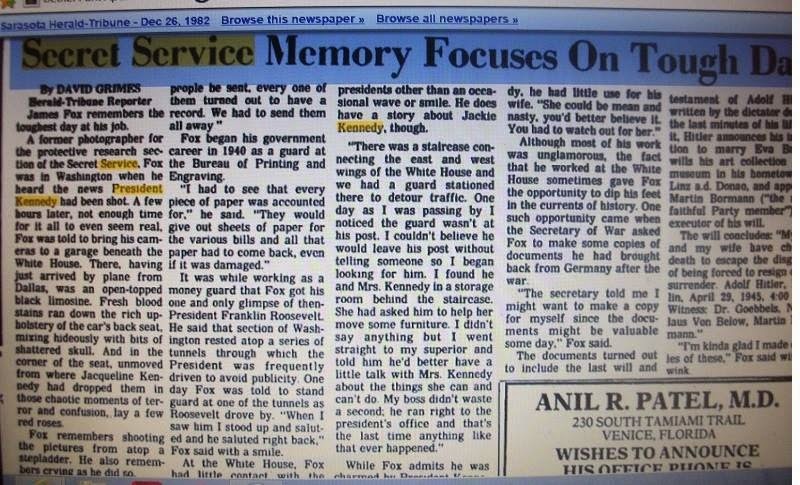 The official photos have never been published and remain under seal at the National Archives.